Are you planning a large-scale conference or is your company exhibiting on the trade show floor? A 360 degree photo booth offers an excellent opportunity to showcase your company’s product and logo and key messaging. 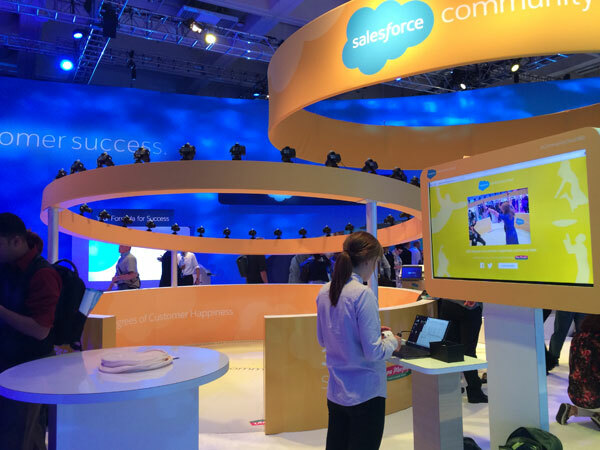 At Dreamforce, we worked with Salesforce to create a unique experience to introduce conference-goers to a new Salesforce product and also provide people with a fun and exciting takeaway that can be shared on social media. Has your team or franchise made the playoffs? First home opener or beginning of a series? 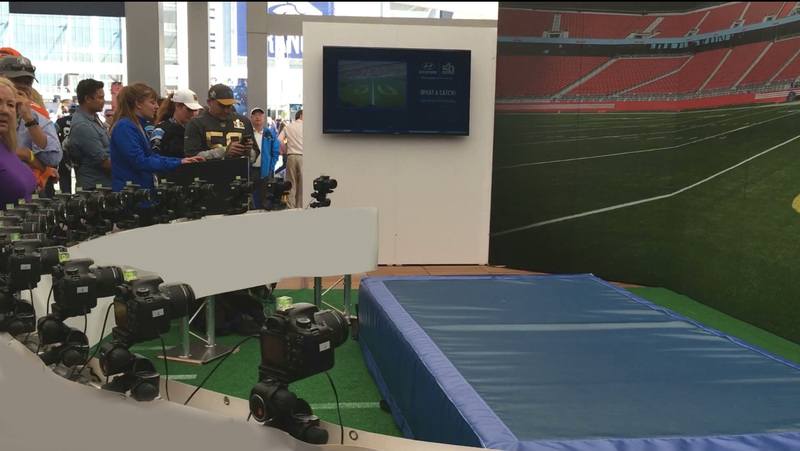 A 360 or 180 degree freeze photo experience can add a ton of excitement either inside the stadium or outside, as a tailgate activation. During Superbowl 50, we worked with Hyundai to help create an exciting 180 experience outside Levi’s Stadium. Fans could dive for the ball and make the winning play as we captured and froze that moment in 180 degrees. The creative options are limitless – imagine having your stadium as the background. The floor could be the ice rink or the basketball court. Trade Shows can go one of two ways: a traditional booth with collared polos and some branded swag OR they can be an interactive experience that show case your brand, ideology and product. A 360 matrix freeze photo experience will not only make you the most popular booth, but the most remembered. Be the booth that other companies want to be like. We love us a good music festival. Coachella, SXSW, Bonnaroo, ACL, Lollapalooza and other have all created some pretty amazing (if a bit hazy) memories and also serve as an amazing opportunity for sponsorship activation. 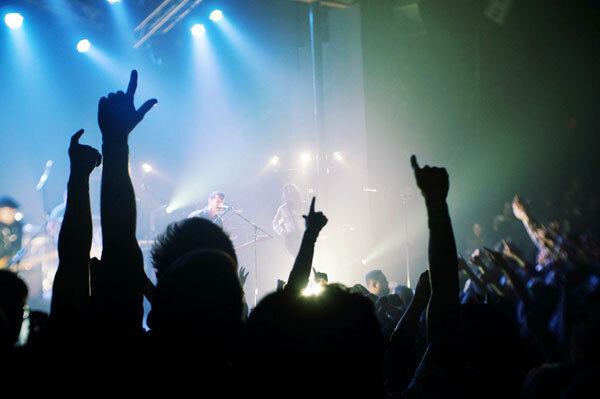 Brand activations are a perfect way for brands to become a memorable part of a festival. At Pixperience we work with agencies to create participatory, interactive experiences that turn attendees into brand fans. You’ve spent millions of dollars in R&D, found the perfect launch venue, flown in a top 40 band to perform at your product launch – a 360 freeze photo booth is the perfect entertainment centerpiece for your guests as you showcase your new product and generate a ton of buzz online with tweets, likes and retweets.. You could even integrate your new product into the booth itself to show it off.